How asp.net Can Be Advantageous To Your Business? It actually stands for active server pages.NET which is developed by Microsoft. It is used to create web pages and web technologies and integral part of Microsoft .NET framework vision. As the member of the .NET framework, ASP.NET is a very valuable tool for any programmer and for developers because it allows them to build a dynamic and content rich website. It uses compiled code of languages like VB and C#. The main advantage of asp.net development is your website is the speed. The time frame is drastically reduced and thus saving your resources also. It comes with so many controls and feature rich servers which can be used instantly and right away. Developers are more comfortable with asp.net than any other framework because of its resourcefulness and its ability to adapt any changes quickly with numerous servers. Asp.net development is not limited to any scripts languages instead it makes you to use .NET languages like C#, J#, VB etcetera. It also allows web developers to build very compelling applications by making use of visual studio which is again provided by Microsoft only. 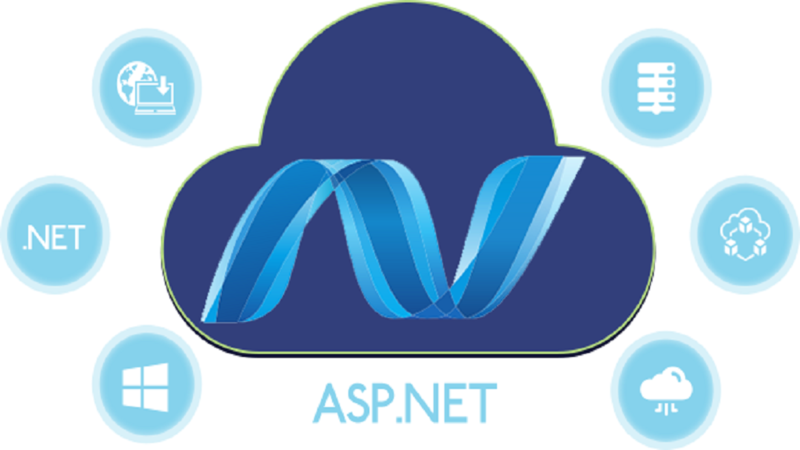 ASP.NET development which is a purely server side technology is built on a common language run-time which can be used on any Windows server to host powerful ASP.NET websites and technologies. In the early day of internet, the content of websites was static and these web pages needed to be manually modified. Therefore, we needed to create web sites which were dynamic and automatically uploaded. ASP was brought to meet this very basic need. ASP executed on the server side with its output sent to the user’s web browser which allows server to generate dynamic web pages based on the actions of the user. These server side technologies are an important contribution to the development of Amazon.com, ebay.com and many other popular .NET websites. It drastically reduces the amount of code required to build large applications. Your applications are safe with built in windows authentication and per application configuration. Better performance by early binding, timely compilation, native optimization and caching services. ASP.NET provides simplicity as it makes it easy to perform common tasks starting from simple form submission and client authentication to deploy site configuration. The source and HTML are together, therefore ASP.NET pages are easy to maintain and write. The source is executed on the server and provides a lot of power and flexibility to web pages. All the processes are very closely monitored and maintained by ASP runtime. 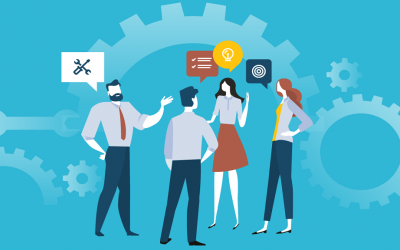 If a process is dead, it can be recreated which helps your application available to handle requests. Purely a server side technology so it executes on the server before it is sent to browsers. It is language independent and allows you to choose your language which applies the best to your application. ASP.NET makes easy deployment. There is no need to register components because information is built in. Web server continuously monitors the pages, components and application running on it. Any memory leak, infinite loop are destroyed automatically. Easily works with ADO.NET using data binding and page formatting information. It runs faster and counters larger volumes of users without having performance problems. It is the next generation version of Microsoft’s ASP. Whether you are building a business website or large corporate websites, web application is distributed across multiple networks that too free of cost!